The Lane Kirkland Scholarship Program supports leaders and specialists from Eastern Europe, the Caucasus and Central Asia by granting them scholarships for one-year complementary studies in Poland. The Program has been in continuous implementation since 2000. 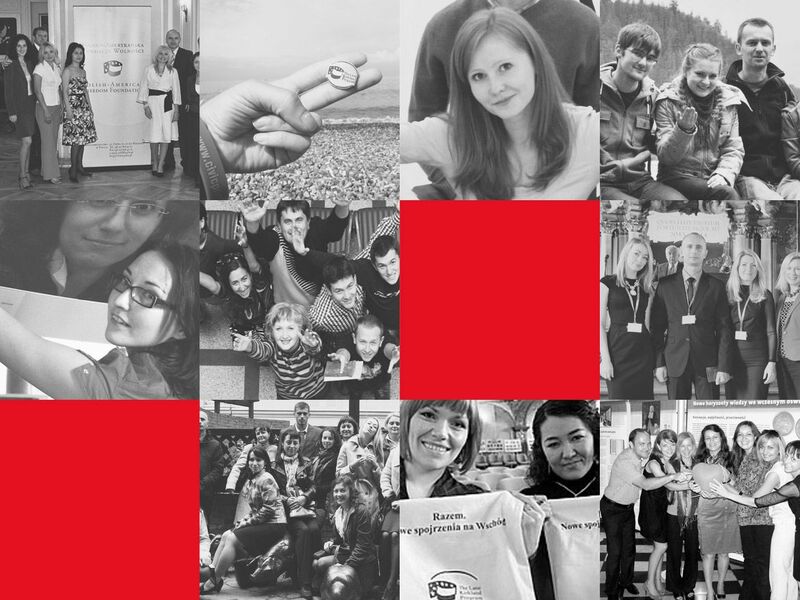 It helped almost 800 persons to develop their professional skills, which allowed them, for example, to implement the ISO standards in the Berdyansk City Hall, revive a local museum in Zaslavl or establish legal clinics at universities in Belarus. We offer multifaceted support of development – individual study programs under the care of specialists, professional internships and participation in conferences, training courses, purchase of literature on the subject, a possibility of implementing own social mini-projects. 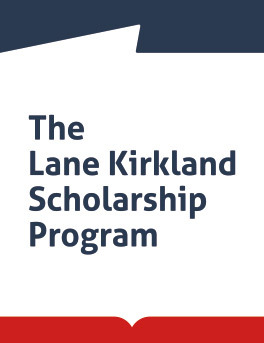 The Lane Kirkland Scholarship contest is usually announced at the end of November and at the beginning of December, and the deadline for submission of application forms is in March. The detailed information and application forms are available at the website of the Program. Polish language proficiency allowing to participate in academic classes, including the writing of a diploma project, or English language proficiency in the event when a candidate selects a specific study program in English (in such case basic Polish is acceptable). During the interview, it is essential to know Polish at at least intermediate level B1 (if the diploma project is written in Polish) or at least A2 (if the diploma project is written in English). In September 2016, a new pilot path under the Kirkland Program – i.e. the Kirkland Research Program – was launched. As part of this Program, we offer short-term R&D internships for persons who already hold strong academic positions. During our one-term study programs, the students shall pursue academic work individually, under the guidance of their academic advisors, and finally write a diploma project. Since 2016 9 scientists and academics graduated from the Kirkland Research. More information is available at the website of the Lane Kirkland Scholarship Program!